This June sees the launch of Stirred, a unique Italian culinary holiday experience hosted in Villa Casagrande, an historic 15th Century villa in a truly undiscovered part of northern Italy. Based in the foothills of the Dolomites, an hour north of Venice, Villa Casagrande is home of th­­­e Conti Brandolini d'Adda, historically a fiercely proud military family who defended the surrounding towns and valleys against invaders for hundreds of years. The family has since laid down their weapons but their military heritage is not forgotten. 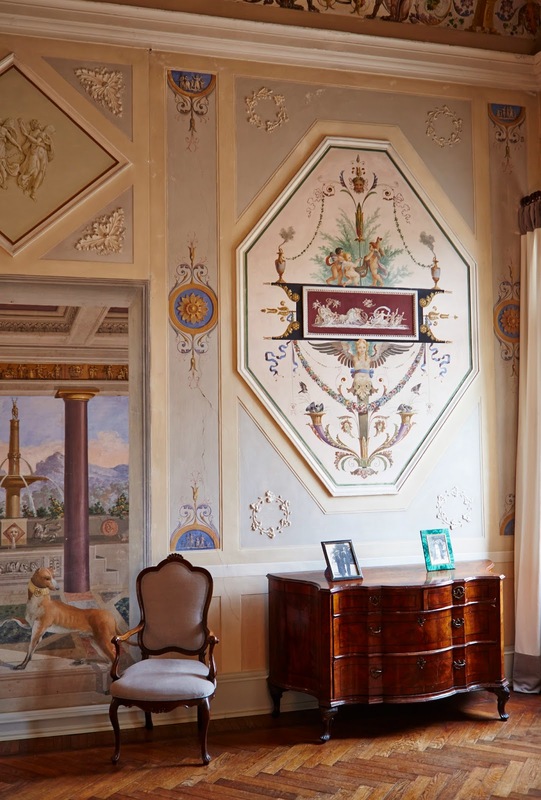 Family portraits and paintings reflecting the Brandolini D’Adda's fortunes in love and war adorn the walls of Villa Casagrande, whilst giant swords and the family's red scorpio battle standard decorate the imposing entrance hall. Villa Casagrande's impressive kitchen hosts intimate hands-on cooking classes, utilising the area's rich and varied seasonal produce. 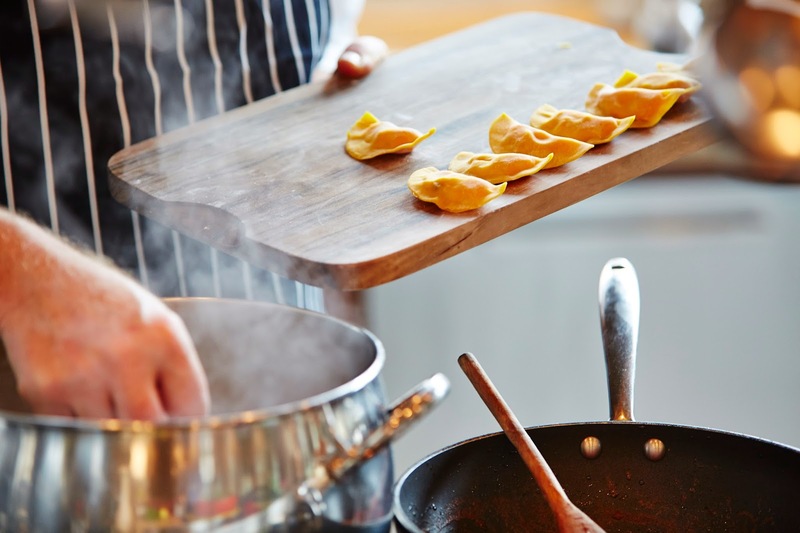 Guests will learn to create classic Italian dishes such as Osso Buco with Saffron Risotto, and Spaghetti a la Vongole, learning new techniques and becoming acquainted with an exciting array of regional ingredients over the week-long courses. "The idea of Stirred is to provide a completely authentic Italian culinary experience. 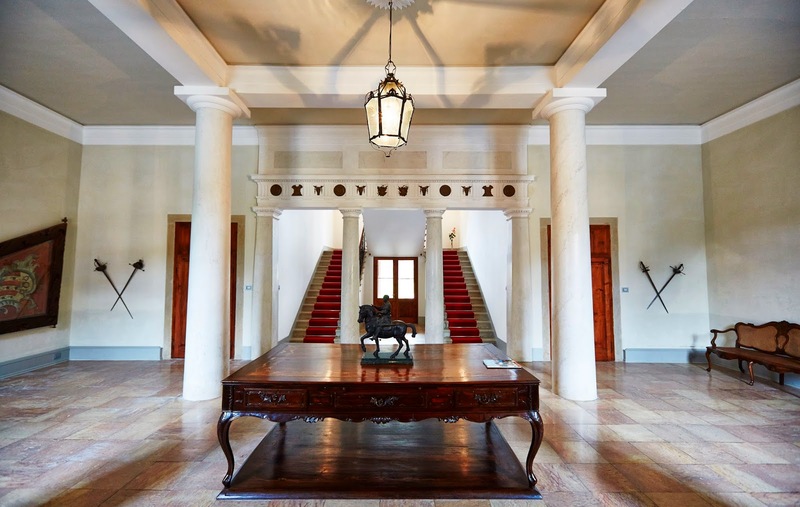 Guests will fall in love with Villa Casagrande and the gorgeous surrounding area of the Veneto. 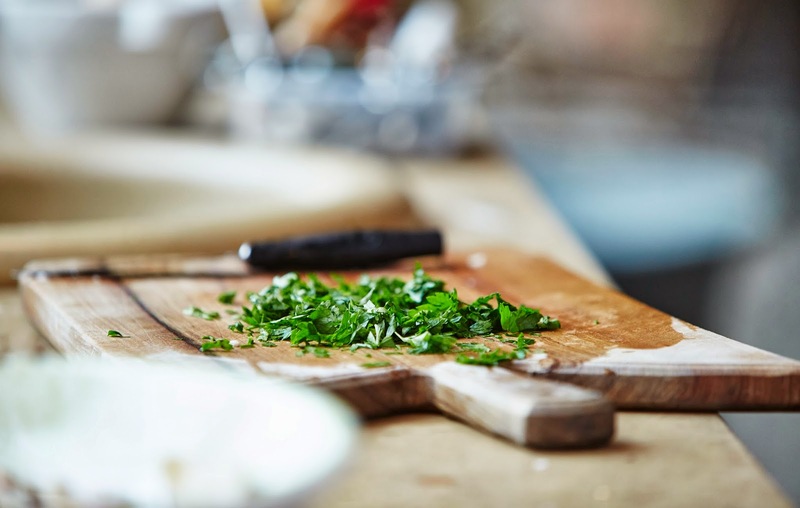 Our fantastic chefs run the classes but we also have local experts who will reveal all the hidden jewels of this unexplored part of Italy", said Stirred co-founder Sarah Roberts. As well as cooking classes, guests will experience magical Venice with trips to the Rialto fish and fresh foods markets to pick up some of the best seasonal produce to bring back for classes. Guests will be taken off the beaten track with seasonal truffle-hunting trips, as well as dinners out at local restaurants that serve up local cuisine for which the area is famous. 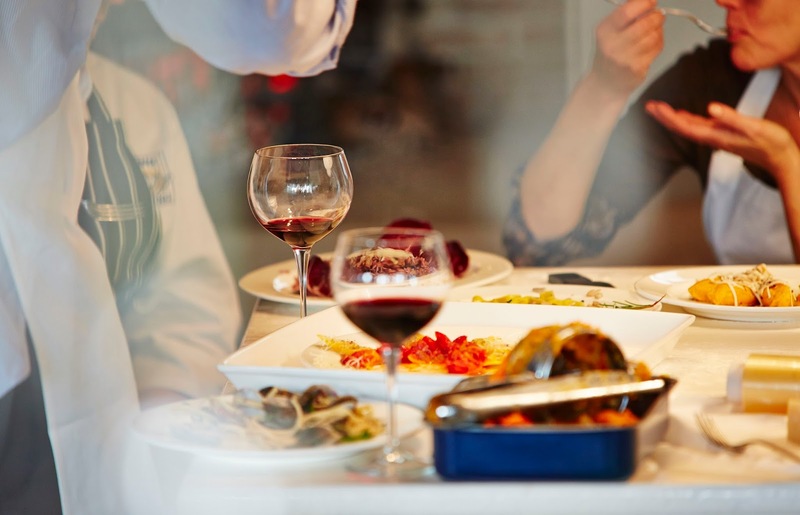 Located in the rugged heartland of rustic Italian cuisine, guests will discover the Veneto's culinary secrets as they immerse themselves in the surroundings. The enchanting Venetian-inspired villa has a state-of-the-art kitchen, complete with traditional Venetian open fireplace. The 18-metre pool provides the perfect way to work up an appetite for an alfresco dinner by the monumental chestnut tree. 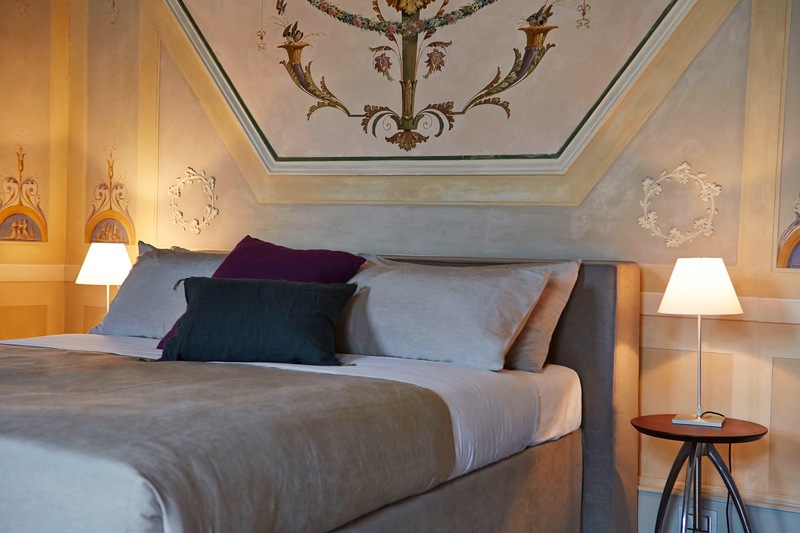 After days exploring the area or creating delicious treats in the kitchens of Villa Casagrande, guests will relax in individually-designed bedrooms, each with their own elegant bathrooms – before indulging in dinners that extend long into the night. Six nights' accommodation, tuition, food, wine, trips, tours and tasting (unless otherwise stated), transfers to and from Venice Airport at recommended pick-up and departure times.